You’re stressed out—it happens. To chill, you could go for a long run. Or you could build some adult Legos. Or, if you’re so inclined, you could lie alone in a dark, futuristic-looking pod filled with water for an hour. Sound lovely? Sound weird? It’s called flotation therapy, and it can be a little bit of both. Here’s the deal. It’s a treatment where you float for 60 minutes in a womb-like pool or pod filled with water and more than 1,000 pounds of Epsom salt (for extra buoyancy). It’s completely dark and can also be silent (unless you opt for music to be streamed in). The water is kept at skin temperature (approximately 95 degrees) to help you lose your sense of self in the water. Flotation therapy—which is sometimes referred to as sensory deprivation therapy (yikes) or isolation therapy (double yikes)—was invented by John C. Lilly, a medical practitioner and neuropsychiatrist, back in 1954. And why do people do it? Proponents say that flotation therapy impacts the mind and body, and promotes deep relaxation, pain reduction, improved sleep and even enhanced creativity. The idea is that by depriving the senses, you’re better able to tame an overly-stimulated mind and get into a meditative state. It’s hard to know what it feels like until you’ve tried it, but for most people, it’s just as relaxing as everyone says it is. It may take a few minutes to adjust to the weirdness of the situation, but once you’re used to the darkness and the water, you become super in tune with your breathing and will probably be able to zen out for the rest of the session. There haven’t been a ton of studies on the health benefits of flotation therapy, but the research that does exist is promising. One 2014 study done by researchers at Karlstad University in Sweden, for example, found that people who participated in a seven-week flotation program reported decreases in stress, depression and anxiety, and increases in optimism and sleep quality. You can try it at flotation therapy studios all over the country, including Floating Lotus in New York City, and Float Sixty in Chicago, Just Float in Los Angeles and Riviera Spa in Dallas. Many spots have introductory deals, but know that floating isn’t cheap: A 60-minute float, depending on your location, will set you back anywhere from $65 to $100. Still, if you’re stressed and you’ve tried everything, it might be worth a shot float. 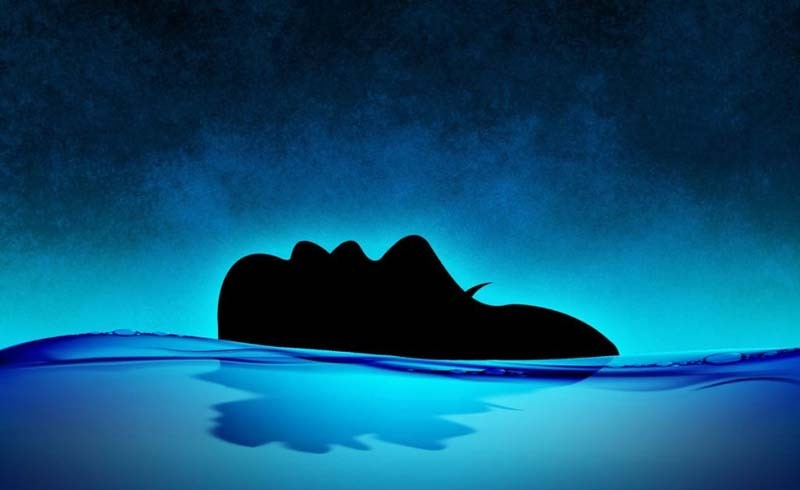 U.S. Daily News: What Is Flotation Therapy?